CharTech Solutions (a subsidiary of CHAR Technologies Ltd (TSXV: YES), is an Ontario-based Cleantech company that uses breakthrough Canadian technology to create environmentally sustainable solutions that affect global change through expert consulting services and custom equipment for industrial clean air and clean water. 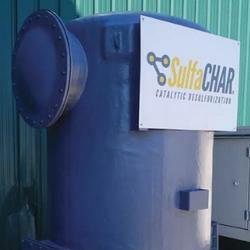 CharTech Solutions is an experienced leader in industrial clean air, energy and water technology. We are committed to developing and deploying cost-effective, environmentally sustainable systems and solutions to address environmental, pollution and energy challenges, while delivering measurable value to our clients. 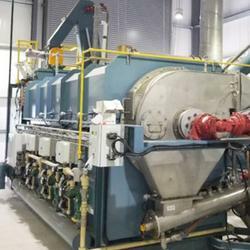 CharTech Solutions continually challenges the boundaries of technology to discover innovative, customized solutions in areas such as biogas cleaning, liquid digestate treatment, and solid digestate conversion to biochar. 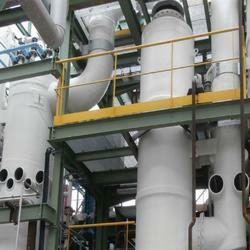 Our ultimate goal is to create innovations that significantly improve the environment and save money for our clients. Our Mission: To implement local cleantech & environmentally sustainable solutions that affect global change. Our Vision: be leaders in industrial clean air, water, soils & energy technology. We have a long, proven track record of integrating and applying these concepts into real-world, cost-effective solutions for a broad range of industries. These solutions have enormously helped companies achieve corporate sustainability targets and reduce their environmental and carbon footprint. CharTech Solutions is a leading technology provider for the growing biogas industry, providing cutting-edge products and solutions to treat the by-products of the biogas process including hydrogen sulfide, liquid digestate, and solid digestate. Visit the website to know more!